Welcome to first time attendees, Sister Ann Cecile, Sarah H and Sarah S! We're so glad to have you! We had a new home! Our meetings and Sew-Ins will now be held at the Centennial Barn. Click here to see Heather's recent post with photos of the space. Our next meeting is Wednesday, March 9 from 7:00pm-9:00pm at our new home, the Centennial Barn (address: 110 Compton Rd, Cincinnati OH 45215). Bring show & tell if you have it, or just bring yourself! All are welcome and encouraged to attend! Check out Sarah H's quilting/sewing podcast called "Stash Revolution", available for free download on iTunes! A portion of the August Sew-In will be dedicated to sewing for the “Quilts for Kids” community service project. These small quilts will all be donated to Children’s Hospital in Cincinnati. Loretta will coordinate and provide kits for anyone who's interested at the sew in. 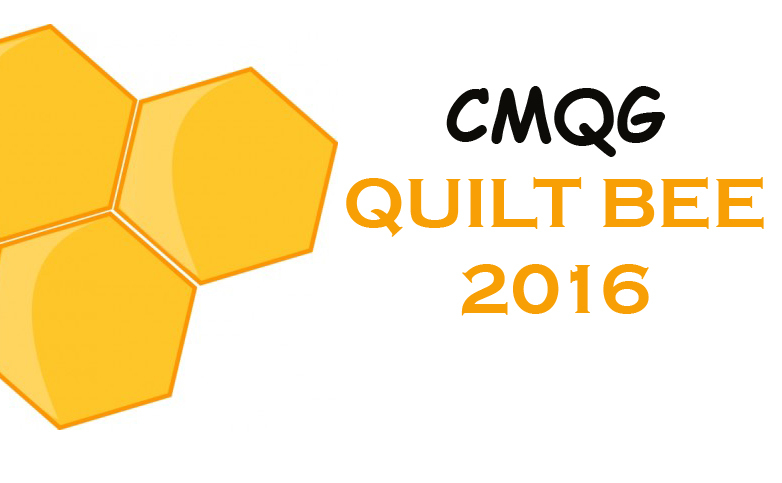 The second Modern Quilt Guild Challenge is posted! The due date for your monochromatic quilt is March 31; don’t forget to participate! Our fiscal year will run from February 2011 through February 2012. Yearly dues of $25 are due in February. You are afforded 1 "free" meeting to decide if this is the group for you before being required to pay the yearly dues. If you attend your first meeting after February, your dues will be pro-rated for the year. A discounted junior fee for young members is available. Contact us for more information on the junior fee. Dues will be used to cover the rental cost of our meeting space, guild promotion, and any printing costs accrued from the creation of contact lists, business cards, etc. All attendees were asked to fill out a member form. Please email Heather for one if you couldn’t make it to this meeting. Form will be used to compile a contact & member sheet. Signs-up sheets were passed around for Sew-In attendance, the March Block Swap, and refreshments for the March meeting. 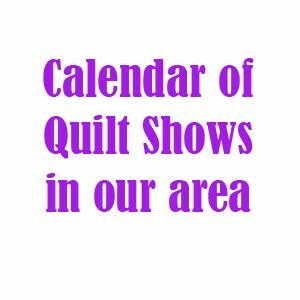 International Quilt Festival in April; we will coordinate a meet-up to attend, but if you’d like to participate, you’re on your own; Best Friends and Sewn Studio will be selling tickets. Congrats to Barb who had a baby boy, Charlie! He was born at 7 pounds 11 ounces 20 inches long on Monday February 7th! Playhouse in the Park production called “Gee’s Bend” - check it out if interested! Should be a great show! This month, we swapped Valentine's Day inspired items - anything small! Lots of great and unique items were swapped. See below for photos. We also had another great Show & Tell this month. Such a creative and inspiration group of people here in Cinci! See below for photos! Oh, and check it out. The back rocks, too. Loretta's stunning curved block quilt! Honestly, I wanted to steal this from Lynn. SO cute!!!! Sue's absolutely GORGEOUS hand-dyed neutrals quilt. Heather's doll and doll quilt that she made for her daughter's birthday. What a great gift!!!!! I want. A Valentine's Day tic-tac-toe game made by Danielle for Loretta. Adorable heart themed mug rug made by Sarah for Danielle. Hexie Mug Rug made by Kelly for Gillian. Super, super cute little bag made by Gillian for Katie. Hand-embroidered mini-quilt made by Katie for Sarah. I can't wait for show and tell! Btw, I am loving our new meeting space.